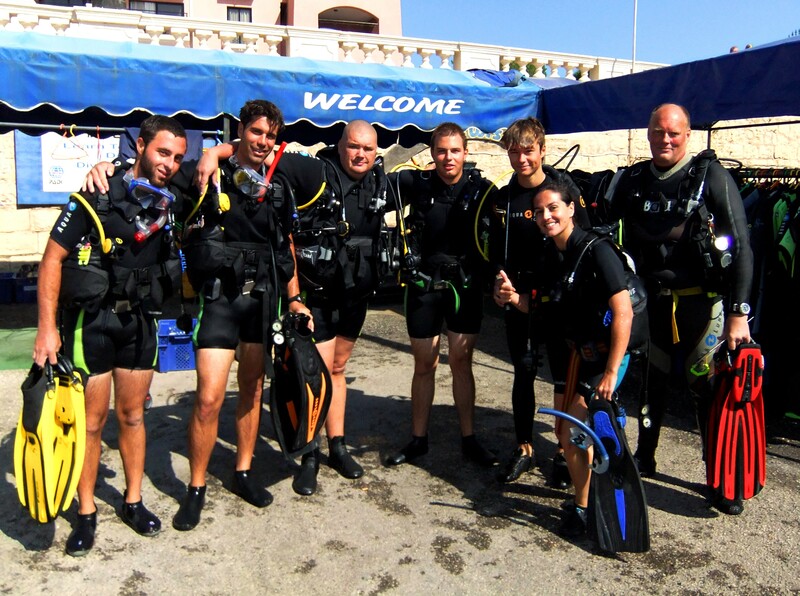 Divewise is located in St Julian’s, Malta just below the Westin Hotel. With direct sea access and our well-trained instructors, you’ll be guarantee a great dive into the deep! We share facilities with our sister company Techwise who focuses on technical diving.